Apple has updated Final Cut Pro X, Motion, and Compressor with several new features. 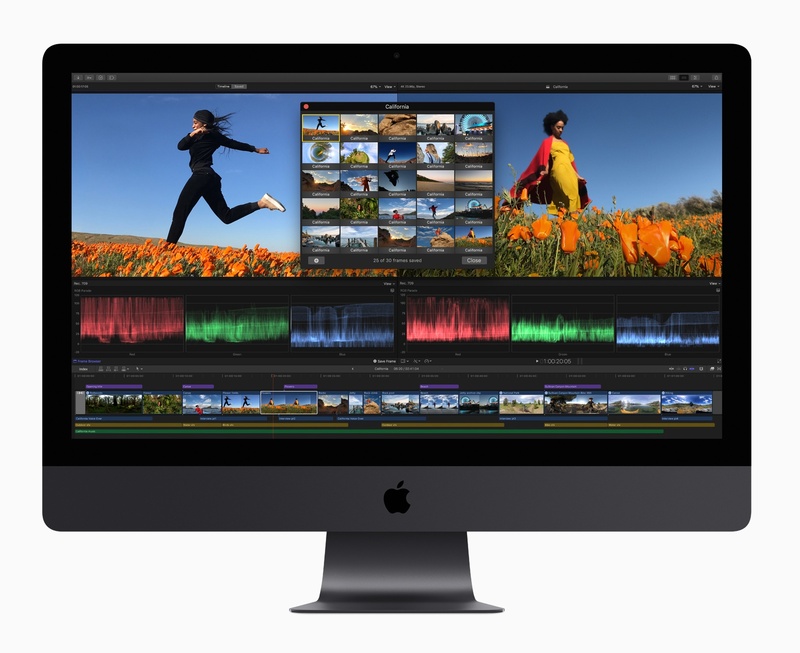 Headlining the update is Final Cut Pro X, which gained support for third-party extensions. The pro video editing app now includes built-in extensions from Frame.io, Shutterstock, and CatDV, which provide access to those apps and services from within Final Cut itself. The extensions, which match the interface of Final Cut are available from the Mac App Store as free downloads. Apple says it expects additional extensions to be made available in the future. Motion and Compressor gained new features too. Motion, which is used for adding motion graphics to Final Cut Pro footage, has added the same color grading tools found in Final Cut. That means editors can use those same tools to adjust the colors of their titles and motion graphics. Motion also gained new comic effect and tiny planet filters. Compressor, which is used for encoding video, has added a 64-bit engine for improved performance, while maintaining support for 32-bit codecs. Like Final Cut Pro, Compressor now supports SRT closed captioning too. Final Cut Pro X, Motion, and Compressor are free updates for existing users that are available on the Mac App Store. New users can purchase Final Cut for $299.99, Motion for $49.99, and Compressor for $49.99.